The music would not be possible without the diverse talented musicians that play it . 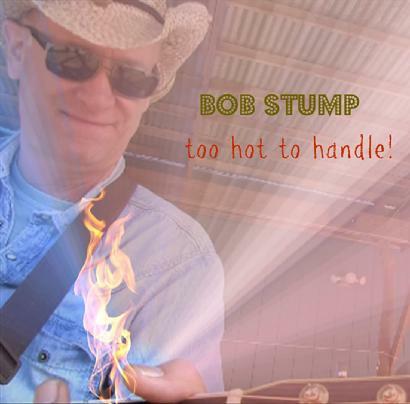 Singer songwriter Bob Stump performs Americana music . His music is a hybrid of sounds, covering great guitar styles from the likes of Doc Watson, Big Bill Broonzy, Robert Johnson, Merle Travis and other greats. He combines this with his own high energy picking and story telling. His songs are played on XM Radio and a few have publishing deals in Nashville. The troubadour has played hundreds of gigs and shows from Montana to Austin, Nashville, New York, New England and the Adirondacks. At home in concert, small venues ,bars , honky-tonks, campfires or living rooms. his motto these days is "have guitar will travel" He has recorded 3 Cd's and is working on a 4th. His latest release is Stumpgrass Live. 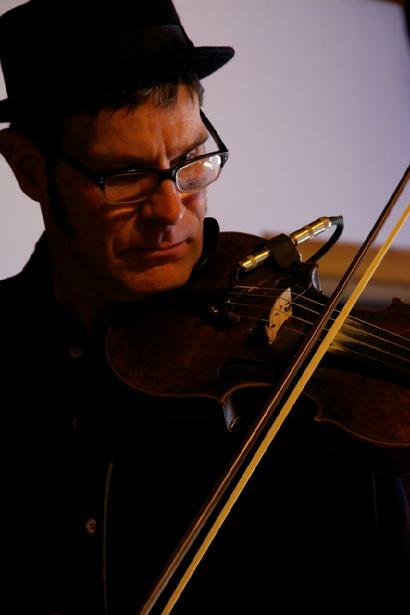 Fiddler Doug Moody is a classically trained street seasoned musician. The result is a very exciting combination of sounds. Doug has toured with numerous bands over the years from the south to north and across the pond. Performing in Austin , New Orleans, New York and Paris as well as countless places in between. His diversity and high energy leaves a mark few players can accomplish. He morphs into blues, gypsy jazz , country ,bluegrass, folk, rock, and other genres with a graceful ease. Doug is also an accomplished singer ,in his younger days studying opera. This accounts for his vocal range and harmony singing. The merging of academic sensibilities and on the job training of the American music scene has created a musician beyond compare. Roy Coates, bass and vocals, is originally from North Carolina. 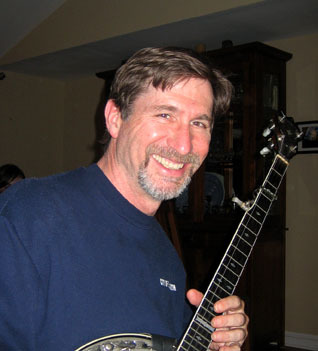 Roy grew up listening to Bluegrass and formed his first Bluegrass Band while in high school in the suburbs of Washington, D.C. Roy has studied banjo with Bill Keith and names him as a major musical influence. He has also performed on tuba with the Goldman Band, North Carolina Symphony, New Jersey Symphony , 89th Army Band and has toured the U.S. with Broadway shows Chicago and Sugar Babies. Roy holds a Master’s degree in music education and has served as Music Director and Conductor of the Mid-Hudson Community Orchestra in-Residence at Dutchess Community College. Currently he is conductor of the Army Reserve Band in Westchester County , NY and also is involved with an an acclaimed civil war band . This multi talented music man rounds out the sound of The Roadside Attraction with his hound dog bass playing. Tom is an amazing multi talented musician playing fiddle ,mandolin, banjo, mountain dulcimer, hammer dulcimer, penny whistle and concertina not to mention guitar and other percussion folk instruments. Wow! He is demand for work shops and folk music seminars nation wide. 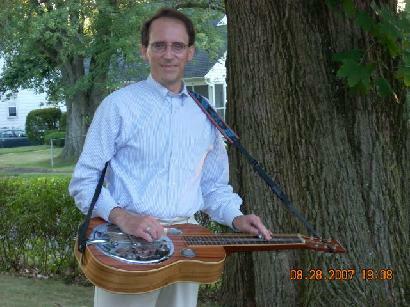 Versed in Od Timey, Bluegrass, Celtic and other genre Tom has performed at many well known venues and music festivals. 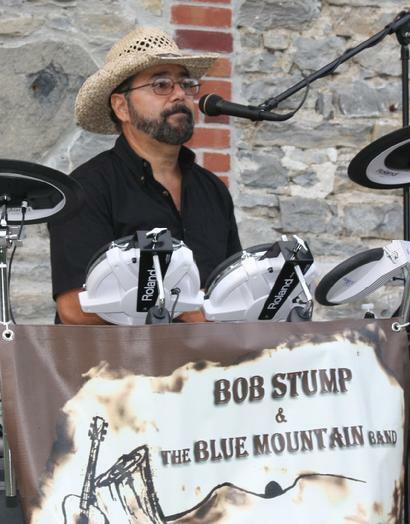 He owns and operates a recording studio in upstate NY and has played on and produced many albums for artists including The Blue Mountain Band. John started early in music. By the time he was eight years old he had accomplished two years of piano and played clarinet in elementary school band ,orchestra and sang in choir. Next came the tenor sax and he continued to play in the band, orchestra, stage band and marching band as he moved through junior high and high school. John played saxophone in pop & soul bands with veteran musicians while still in high school. Rock and roll was calling and John heard the call. He taught himself to play drums and before long was in demand as a professional drummer. John spent many nights working clubs and concerts playing pop music, classic rock and country in local and regional bands. While working as a professional audio video engineer for his hometown school district in New Rochelle NY John continued to pursue his musical interests. His career involved staging audio equipment and operating the sound board for various school productions of plays and community concerts. John & Bob Stump go way back to the “old neighborhood “ and have been friends since childhood. Over the years they have played in various ensembles including the Shinbone Alley Band , a country & bluegrass band popular in Westchester County NY . They have come full circle and are bringing back some of the original material and covers they used to play back in the day. Alaskan fiddler Kalia Yeagle spent her childhood coloring pictures atop bar tables, dancing with festival-going hippies and sleeping in her fathers bass case backstage. At age 4 she got her little hands on a little fiddle. 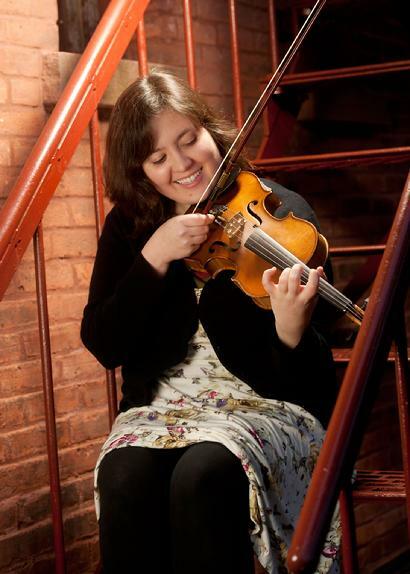 She studied classical violin and traditional fiddle styles from the get go and continues to expand her musical horizons. With Role models like Frank Solivan, Ginger Boatright and Bearfoot's Angela Oudean, Kalia developed a quick ear and a unique take on acoustic music. She was Alska State Fiddle Champion at age 14 and shortly after began teaching both privately and at camps and intitutes statewide. Vassar College called her to the Hudson Valley, but Kalia finds time to put the books aside. Her adaptability and spirit helped to rapidly develop her reputation as a reliable and supporting musician in bluegrass, folk and country bands throughout the northeast. Kalia brings warmth and a soulful sound to everything she plays and sings, drawing inspiration from bluegrass, celtic, blues and old -timey styles. Guy “Fooch” Fischetti“Fooch,” is native of Woodstock, New York and has been performing on fiddle and pedal steel guitar professionally since 1972. Fooch has played in country, western swing and bluegrass bands as well as theater productions. He has performed in productions of Oklahoma!, Big River, The Hostage, Fiddler on the Roof, and Honky Tonk Angels. He was music director forLost Highway, and Always Patsy Cline for which he was musical director of the first European production in Dublin, Ireland in 2005. He was on staff at Jay Ungar’s Fiddle and Dance Camp at Ashokan for 20 years. Fooch currently performs with the Saturday Night Bluegrass Band, and is a member of the Hudson Valley Bluegrass Association. Andrew Bing <?xml:namespace prefix = o ns = "urn:schemas-microsoft-com:office:office" />Andrew Bing, dobro, mandolin and vocals, is an original member of the Hudson Valley Bluegrass Association. He has studied dobro with Mike Auldridge of the Seldom Scene and was inspired to learn mandolin after seeing Jimmy Page play mandolin at a Led Zeppelin concert at Madison Square Garden in 1977. Andrew is a devotee of Bill Monroe and his music. In addition to Bill Monroe and Mike Auldridge his influences include Earl Scruggs and Bill Keith. When not performing Bluegrass, Andrew is an attorney for the State of New York based in Albany, NY. number of bands and have been with No Brakes since about 2001. IN Memory . It has been an honor to have played with Bill. I was fortunate enough to have recorded with him on a few traditional bluegrass tunes and a few of my originals . He will be greatly missed . 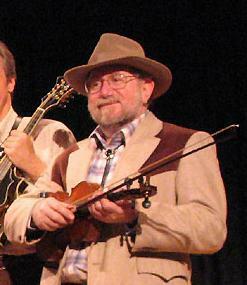 Bill Keith, five-string banjo, has been called the Father of Modern Bluegrass Banjo and is widely regarded as one of the masters of the instrument. 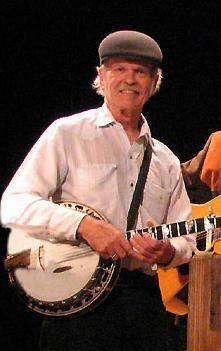 He is a former “Bluegrass Boy” having performed with Bill Monroe, the Father of Bluegrass and creator of the genre. He was co-writer of the Earl Scruggs banjo instruction book also known as “the Banjo Bible,” still the keystone manual of learning five-string banjo technique. Bill was a member of the Muleskinner Project which included Bluegrass legends David Grisman, Clarence White, Richard Greene, Peter Rowan and John Kahn. 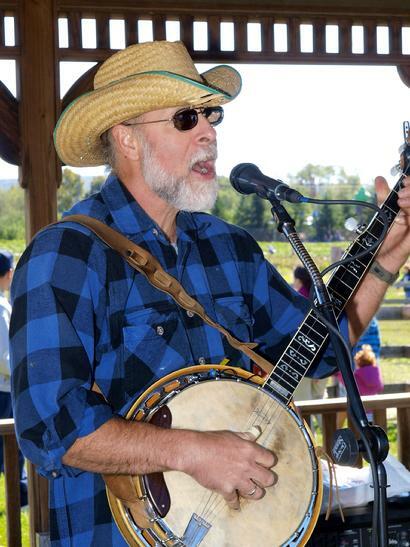 That ensemble is regarded as the first Bluegrass “Super Group.” Bill is in demand internationally as a presenter and performer at Bluegrass festivals and banjo gatherings. He is a legendary figure in the history of the Bluegrass . 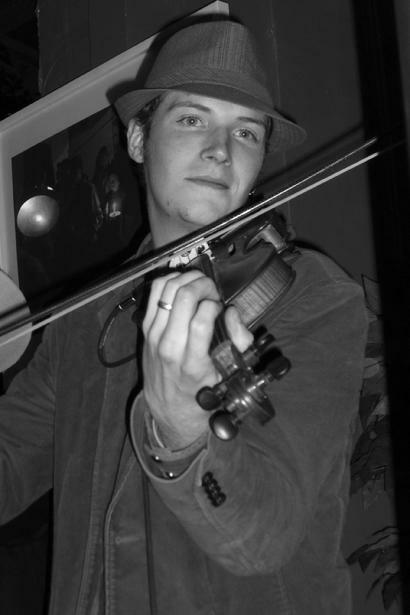 Evan started playing fiddle at age 9, and after taking his first lesson with Jay Unger & Molly Mason, developed his music career in Woodstock, New York. 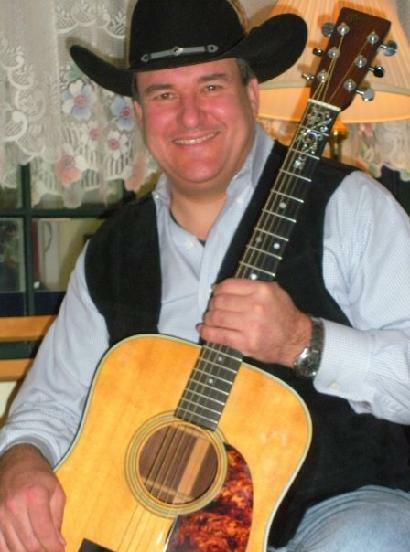 Usually found sporting a fedora, he is noted as being especially talented at harmony, improvisation and musical variety: ranging from Bluegrass & Old Time to Celtic, Swing & Americana. Evan enjoys putting a new spin on a song each time he plays it and his musical influences range from the legendary fiddle player Vassar Clemens to the Americana Swing style of The Wiyos. This wide spectrum gives him the inspiration to constantly explore new ways to carry out a tune. Evan currently performs in venues throughout the Catskill Mountains and Hudson Valley, and looks forward to collaborating on new musical projects to come.